The Battles of Bramhope and Adel: Leeds Labour Council protects the Green Fields of Leeds NW – again. Today Leeds Plans panel turned down two more applications to develop green field sites in Leeds North West. The applications were from developers seeking to get permission to build in Adel - on the fields between Church Lane and the A 660, opposite Adel Church. The Council has refused their applications. This comes hard on … Continue reading The Battles of Bramhope and Adel: Leeds Labour Council protects the Green Fields of Leeds NW – again. Adel and Wharfedale Labour Party joins residents in concern at Planning proposals for Church Lane, Adel. As the concerns surrounding the recent planning applications mount, local voices in Adel have come together to pose questions to those in authority and to express community disapproval. A meeting was held on Thursday 8th May in the Adel Memorial Hall on Church Lane. Both Hallam Land and David Wilson Homes representatives attended the meeting, … Continue reading Adel and Wharfedale Labour Party joins residents in concern at Planning proposals for Church Lane, Adel. Leeds City Council Budget 2014-15: 3. Now for the Good News – a Labour Council working to protect services. 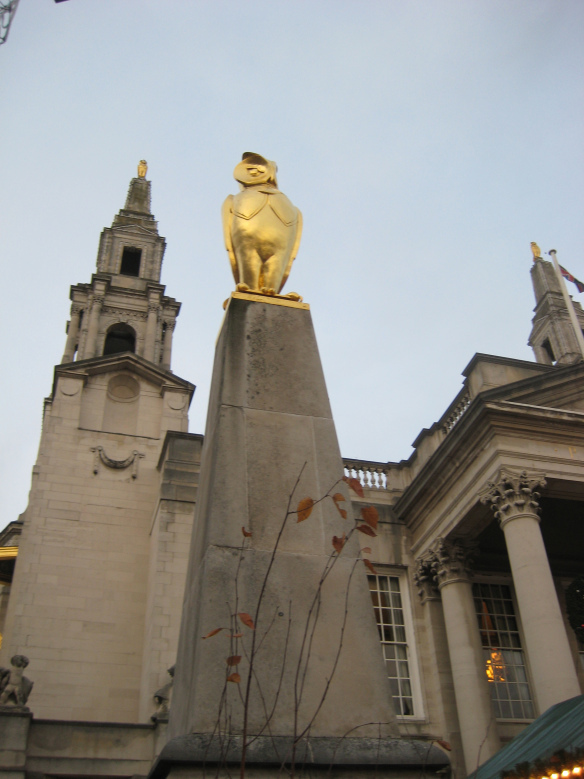 This is the third of a series of posts explaining the Leeds Labour Council’s Budget for 2014-15. Over these past days we’ve brought you the depressing facts of LibDem/Tory Cuts, and their impact on Leeds. We all need to understand what has been happening to Local Government funding. We all need to appreciate the long hard road which has brought Leeds to this year’s Council Tax increase. In the last of our series of posts on the Labour Council’s Budget, we bring you the Good News. Children and the vulnerable are top of the list – 58.6% of the total Council Budget will be spent on Children’s Services and Adult Social Care. But in a host of ways, the Labour Council is working to protect and improve life for all its citizens.